Last week I read this post from the lovely Sarah. And I was jealous. Super jealous. Not of the water pictures or that cute little Lola (although they are all beautiful and adorable!) but of the part where she talked about rest. I had just gotten back from Dallas and as I mentioned last week I have become a little traveler lately. As I read her post sitting at work Monday morning I was exhausted. And I couldn’t remember a time when I wasn’t. That idea of rest and feeling rested was so far from me that I couldn’t glimpse even an idea of what that was like. OK fine. Maybe I’m being dramatic. But when it comes to sleep, I’m usually always dramatic. Since I was a little girl my mom has told me I was special when it comes to sleep and rest. That I need more than most people. And I believe she was on to something. Most 5 year olds were up at the crack of dawn. Not me. I could (and still can) sleep til noon. 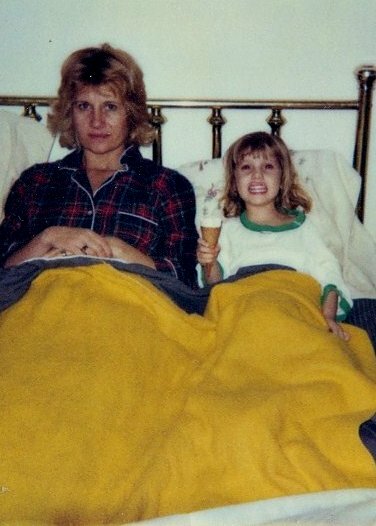 eating ice cream with mom in bed. per usual. But back to my sleep deprivation. These times in my life happen a few times a year. Times when I forget to schedule in sleep and rest and reality and just try to do it all. Don’t get me wrong, I loved every minute of my adventures and am so grateful for all of my memories made. But I was glad that the weekend ahead had no plans, because frankly I was tired. And the weekend did not disappoint. In fact, Hurricane Sandy made sure that no one around here was doing much of anything and that’s just how I like it. The weather was rainy, windy and gloomy and Matt and I took full-advantage of such wonderful weather. We ate, drank wine, slept and caught up on all of our favorite shows. A perfect weekend in my book. Lots of time. Time well wasted. glad you got to rest up this weekend. Sometimes a weekend of just rest is exactly what we need. i've been working on actively taking sunday off. no matter what. we did exactly the same thing.. nothing..and it was amazing :) now that you're rested.. come back and visit again! Sounds like the perfect weekend. Everyone needs a weekend every now and then to relax and catch up on some much needed sleep. Hope you are feeling more energized today! 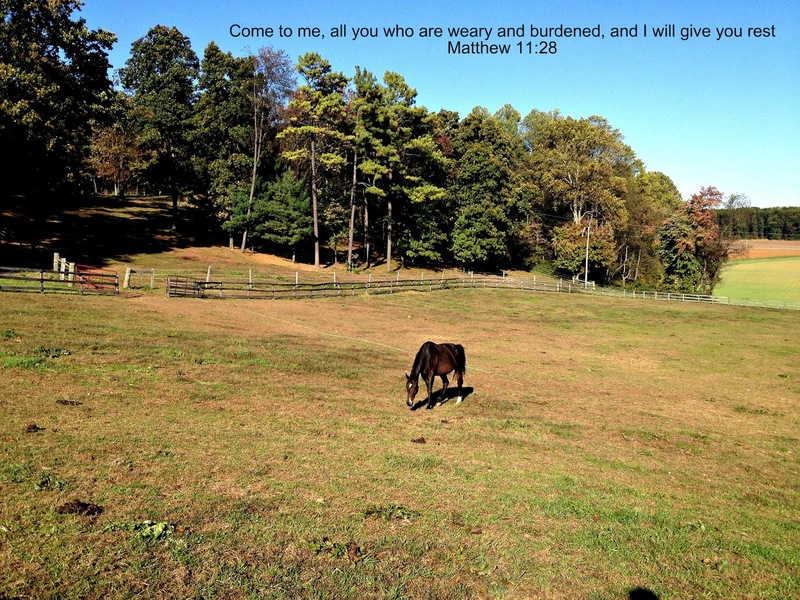 that's something we've learned this year - that rest is needed and God tells us so. I'm so glad you got yours and with your sweet hubby! I have been staying up way too late (doing what? who knows) while he's been away and am getting so tired. So glad I read this and was reminded! Mmm yes, rest is really something I need in my life right now. Definitely a lesson I've been learning as I've taken on too much stuff but am slowly starting to get rid of some of my obligations and start to slow down. 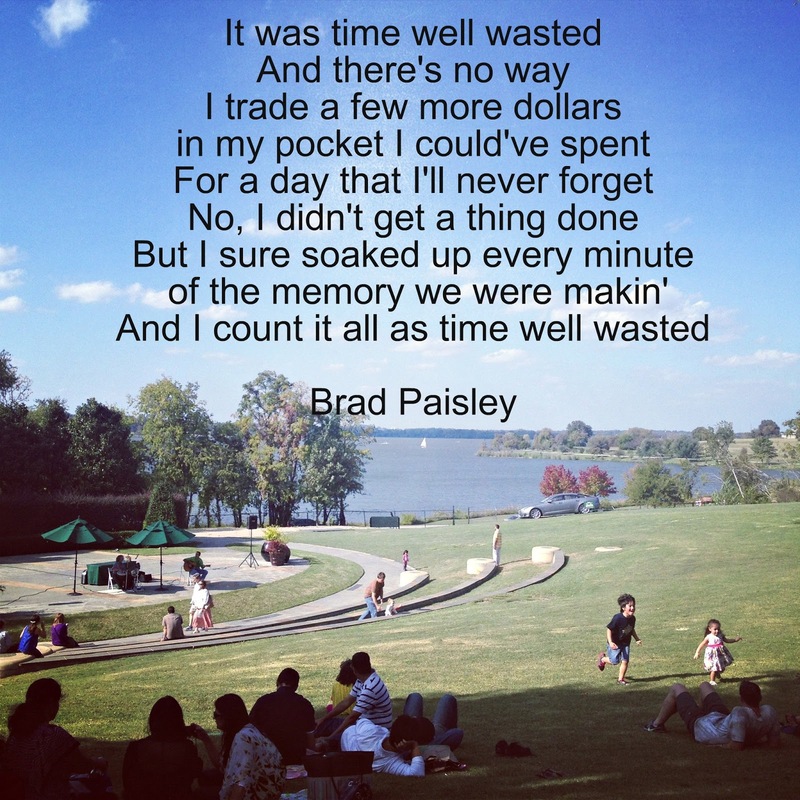 love that song quote... time well wasted.. i'm a big believer in that.